Ishneet was looking stunning on her wedding day. 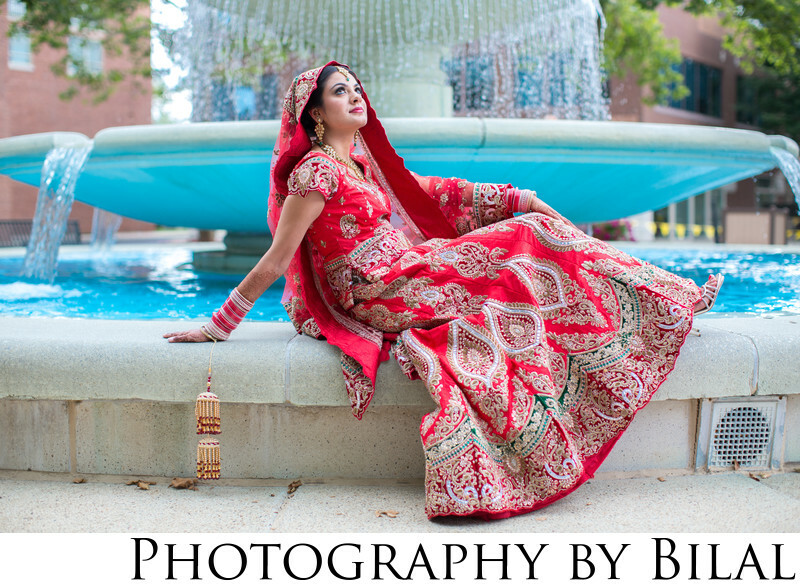 For one of my first Sikh Bridal shots, i think this came out quite well. This venue is the Westin Princeton in Central NJ.